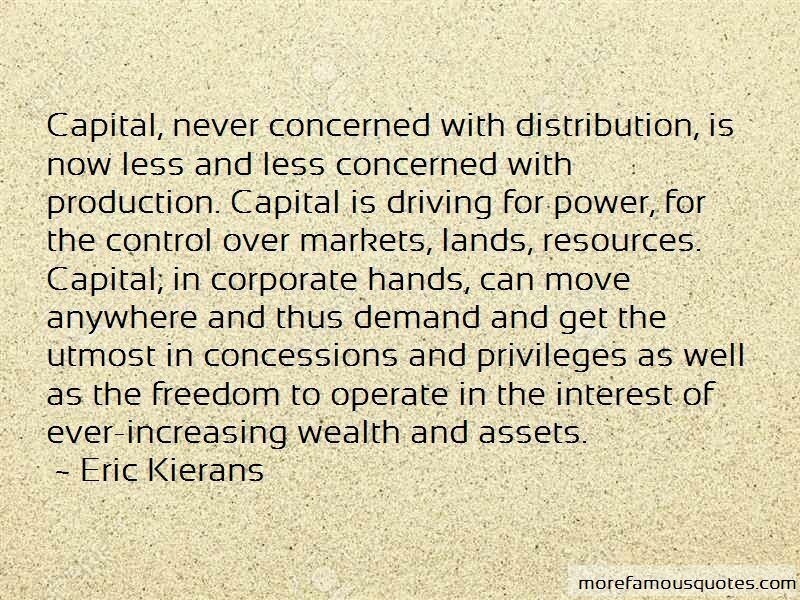 Enjoy the top 8 famous quotes, sayings and quotations by Eric Kierans. 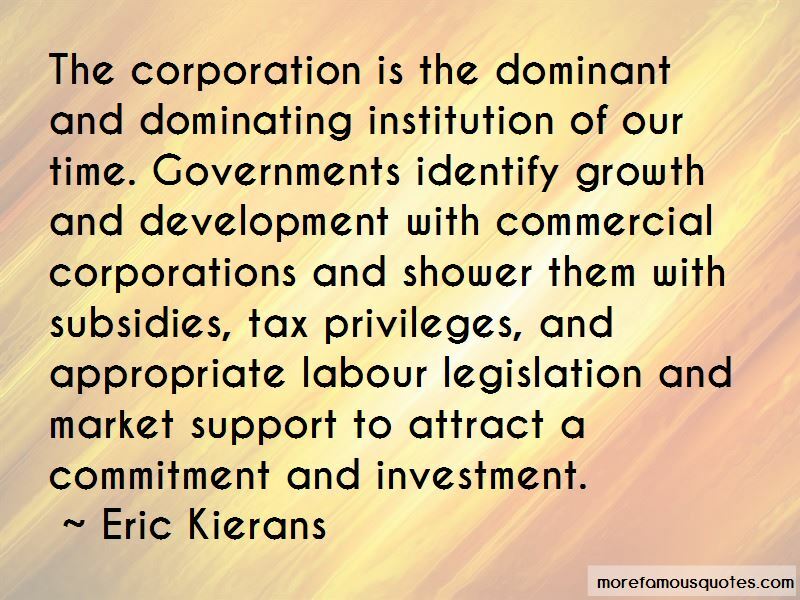 Corporations have nothing to do with values, and they know it, and sometimes say it. 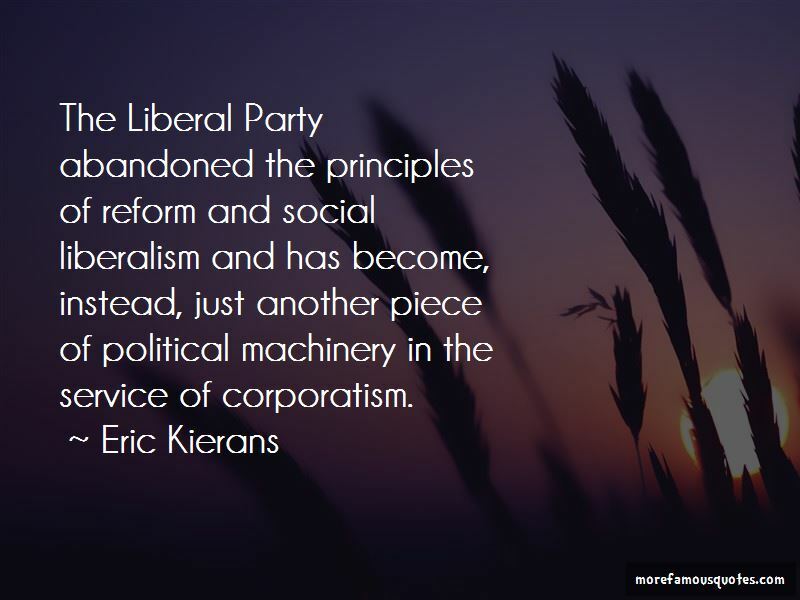 Want to see more pictures of Eric Kierans quotes? 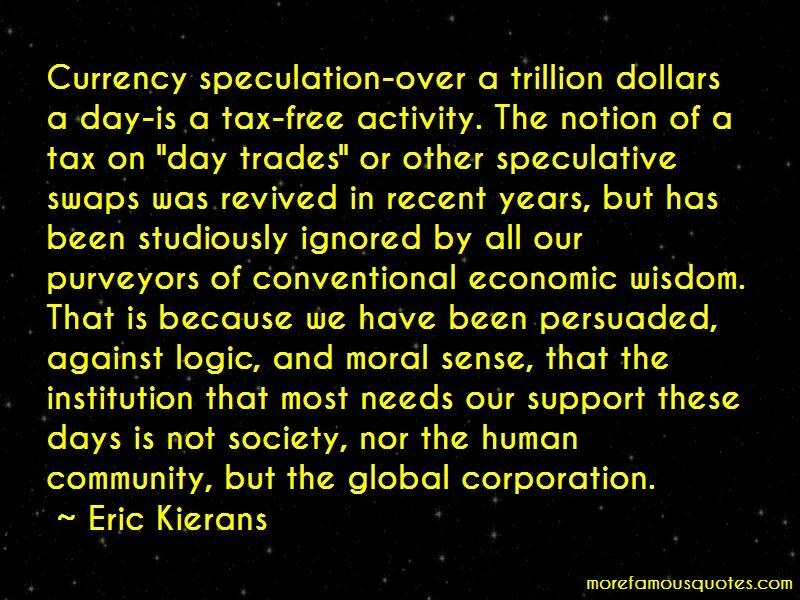 Click on image of Eric Kierans quotes to view full size.